Plant Developmental Biology: Barbara Lesniewska started as a lab assistant. Welcome! Barbara Lesniewska started as a lab assistant. Welcome! 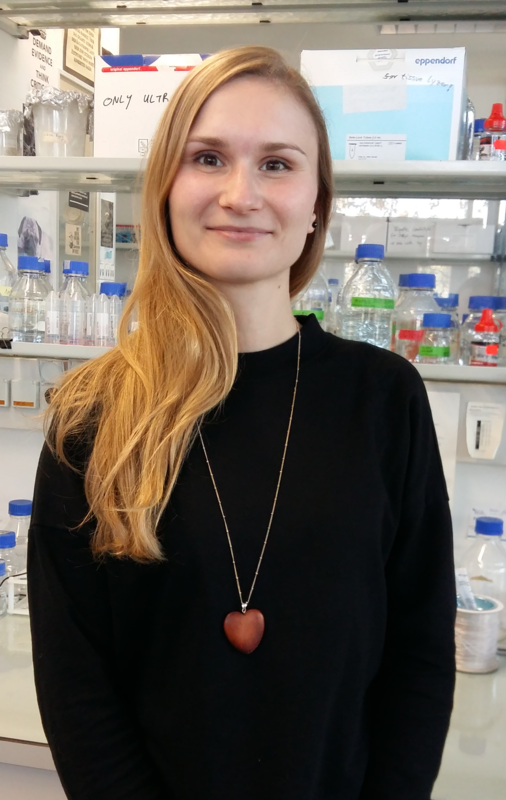 Barbara Lesniewska, Master student fom Humbold University Berlin, startet as a new lab assistant. She will see into the work of a genetic basis lab. Good luck!